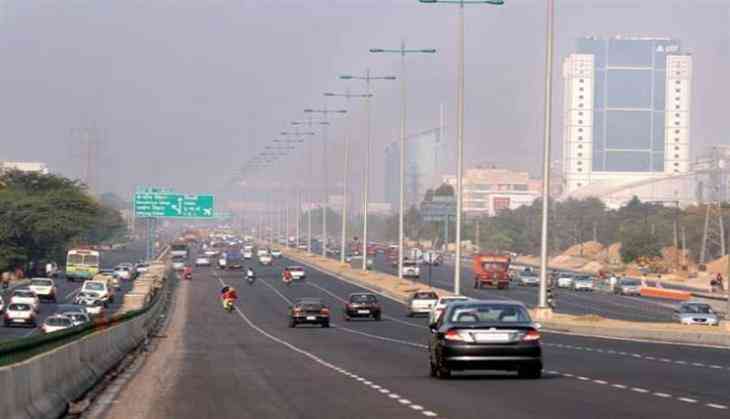 The Ministry of Road Transport and Highways has estimated a fund requirement of about Rs. 6.92 lakh crore for the development of National Highways in the country during the next five years. This requirement will be met from the Gross Budgetary Support of the Ministry, the Central Road Fund, Toll remittance, Monetization of National Highways through Toll-Operate-Transfer (TOT) model, external borrowings by National Highway Authority of India and private sector investment. This information was given by Minister of State for Road Transport and highways and Shipping Mansukh Mandaviya in a written reply in the Rajya Sabha on 24 July. He also informed that the Ministry of Road Transport and Highways has identified 208 level crossings on National Highways for construction of ROBs under Setu Bharatam Scheme and feasibility study of 87 ROB projects has been completed so far. Mandaviya also informed that the Government has envisaged to increase the existing National Highway network of 1.15 lakh kms in the country to two lakh kms. The requirement of funds for development of these National Highways will be met through different sources as mentioned above. In a separate written reply, Mansukh Mandaviya informed the House that the Government encourages the use of plastic waste in construction of National Highways specially within 50 km periphery of the urban areas having population of five lakhs or more. However, at present, no National Highway has been constructed using plastic waste.